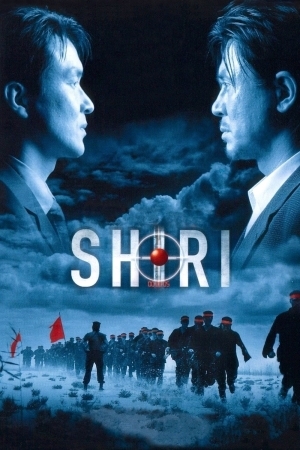 The characters try and prevent South Korea from going boom but 1999’s Shiri went boom commercially and perhaps without the spark it set off commercially, Korean cinema would look a lot different today. The new Korean cinema wave starts here. With Kenny B and Hangul Celluloid’s Paul Quinn. 00m 00s – Intro/Shiri production background. 37m 05s – Han Suk-kyu biography/discussion. 62m 25s – Shiri review.